Dario Capizzi is a vertebrate ecologist with interest in predator-prey relationships and rodent ecology and management. 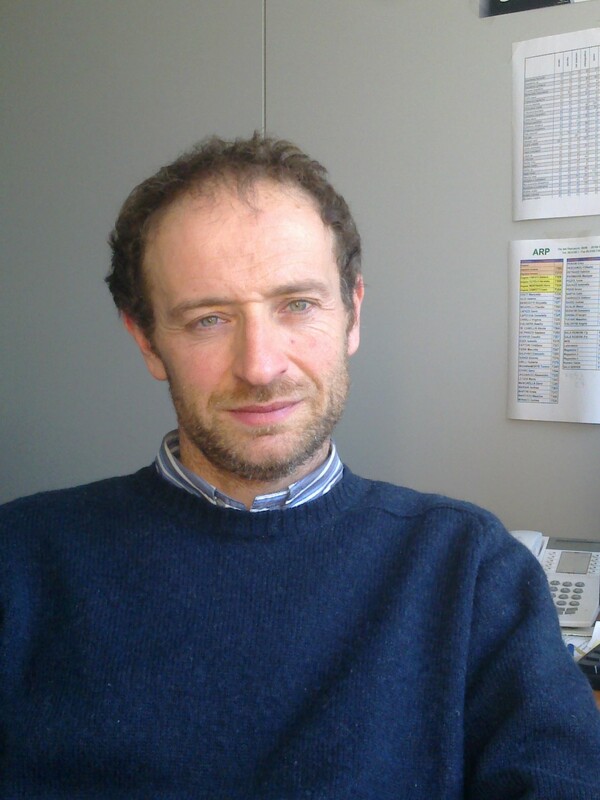 Dario was born on the 9 June 1966 at Rome, and is currently working at Latium Region, where is in charge with restoration projects involving the management of invasive alien rodents. He attended the Tuscia University in Viterbo, obtaining the degree in Forest Science in 1993. In his career has worked with several Italian research institutes: from 1994 to 1995 the National Research Council , 1995 to 1996 the University of Pisa, from 1996 to 1998 with the National Wildlife Institute, between 2000 and 2001 again with the University of Pisa. Since 1999 he also works as a consultant in the field of pest control in the urban environment and animal husbandry, maintaining relations with important companies and business organizations. Since 2003, he joined the Latium Region, coordinating several monitoring and environmental restoration projects, involving the eradication of invasive rats from small islands and monitoring of the impact of rodenticides on non-target species. He is currently Project Manager of Life PonDerat (2015-2020). He has to his credit about sixty peer-reviewed publications on various topics in Ecology and Zoology. His first papers were focused on predator-prey relationship and landscape ecology, while in last years he has been increasingly involved in ecology and management of alien invasive rodents. He is married with one daughter, and has the hobby of amateur cycling.